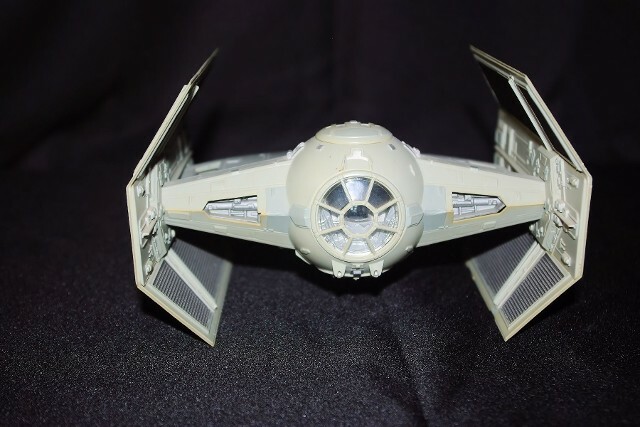 Darth Vader's special TIE (twin ion-engine) Fighter. 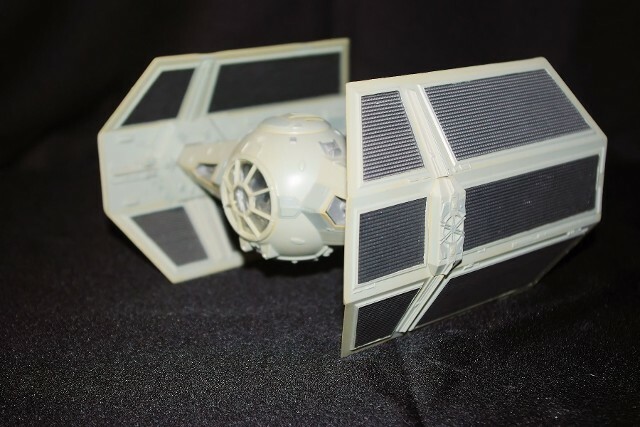 The model is an original MPC model, released after the 1977 initail movie release. 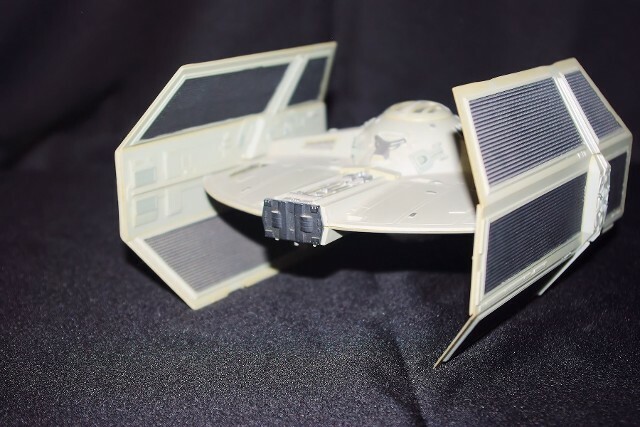 The model includes a Vader figure seated in the cockpit.